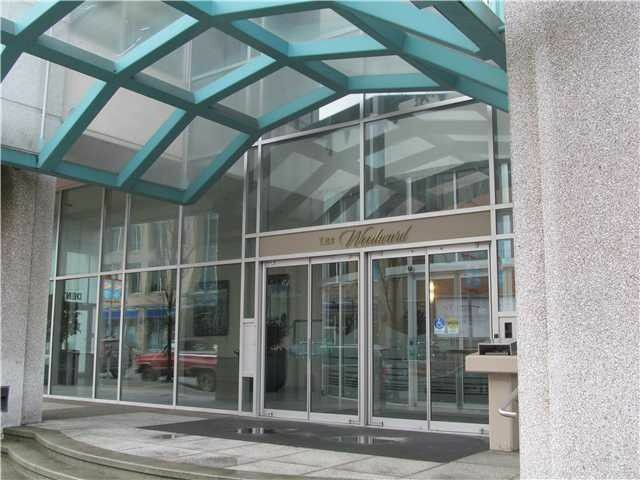 "The Woodward" PRIME Uptown concrete high rise with DIRECT ACCESS to the Royal City Center Mall.One floor above the 5th floor lobby/mailroom and guest parking, an easy walk to exit the building if needed.1203 square feet, 2 bdrms, 2 bathsgas fireplace, huge I/S laundry + storage room too!. Move in ready- this beautifully renovated suite boasts all new flooring~ rich mocha laminate, tile and marble foyer + freshly painted throughout. Enjoy all brand new kitchen appliances, contemporary new white slatted window blinds+ light fixtures. This spacious home is bright, spacious and comes with secured parking, storage locker, no rentals and small pet OK. Level walk to bus, shops, library, restaurants, seniors Center and NWSS school.